I have a 2013 Honda Accord LX with 57,000 miles, which was purchased new in November 2012. The car has been very good without any electrical or mechanical issue until a few weeks ago. I was trying to use the Bluetooth feature but the car says its Bluetooth is "OFF". I went to the "Settings" but the Bluetooth ON/OFF feature has been grayed out. The built-in Bluetooth feature was functional a few weeks ago prior to this observation. I got the radio head unit into a diagnostic mode and it shows "B1775" but the "OK" string is missing. It should have displayed "B1775 OK". I ordered a used 2013 Bluetooth module (Honda part# 39770-T2A-A81) from eBay and just waiting for it to arrive. I will post once I get the replacement unit installed and whether the issue is related to a non-functional Bluetooth module. I thought the Bluetooth modules are fairly robust. 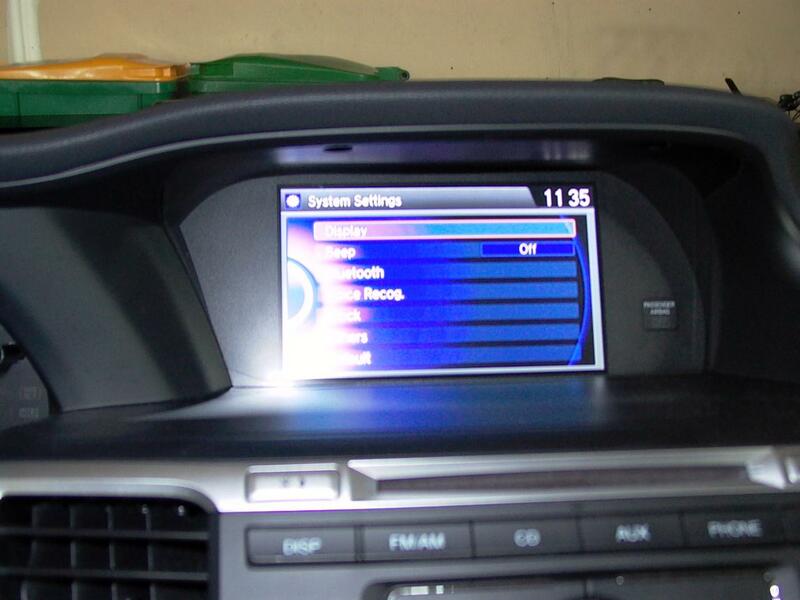 Hopefully the Bluetooth module is plug-n-play with the head unit and no additional programming is required. 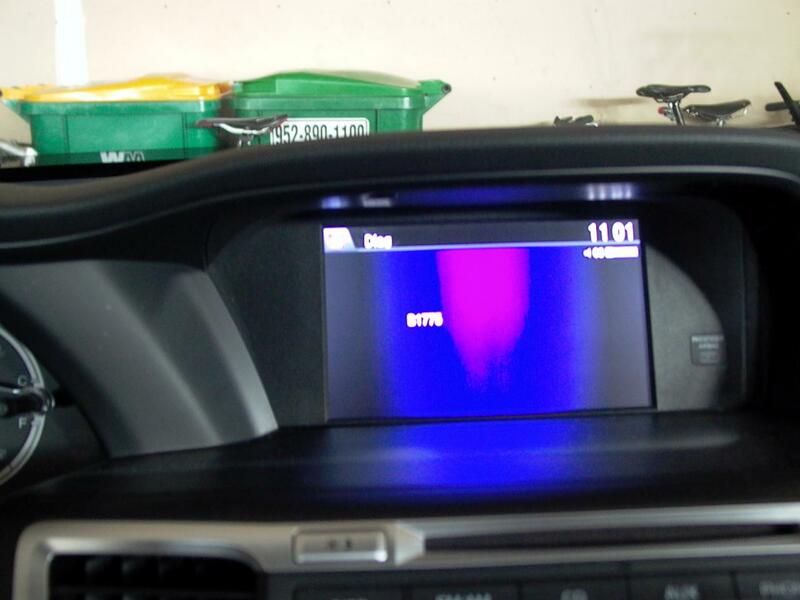 I had a number of issues related to the head units in previous Hondas so no big deal. I got a replacement Bluetooth module this morning. It was a simple plug-n-play and no programming required. The Bluetooth is now fully functional and can be turned ON/OFF via "Settings". The Bluetooth from the eBay was only $55 compared to $214 from the Honda dealer. so the previous owner removed the BT module or disconnected it? or it failed? I am the original owner of the car. Bought it new with 5 miles on. The original Bluetooth module failed so I had to buy a new one. 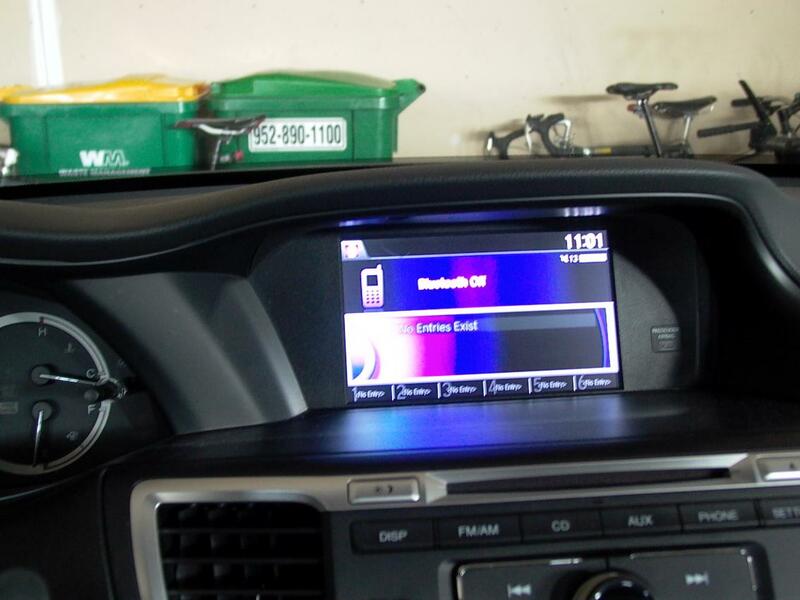 I guess these Johnson Controls made Bluetooth modules for Honda have some reliability issue; this issue has been well documented in Acurazine forum. I am sure I just got unlucky. My bluetooth on/off has greyed out as well. I also got into diagnostic mode with info from another thread and got the B1775 without an OK next to it. I have ordered a used hft module from ebay for $73 and have removed the old unit. Ready to plug and play other module. Fingers crossed. The dealership was gonna bend me over! bummer news. i need to pick up a BT module to go with my swapped touchscreen, good to know several may be needed. 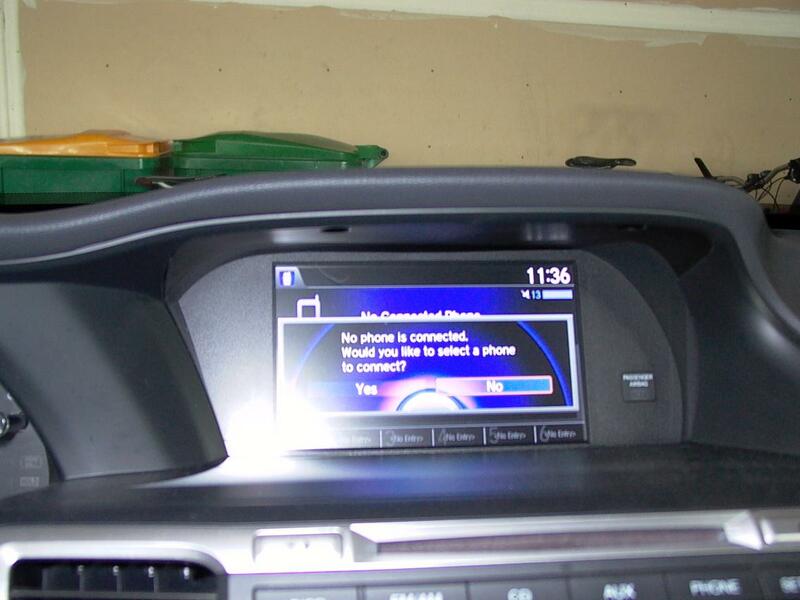 My bluetooth module gave up on my honda accord 2013 and now does not turn on. 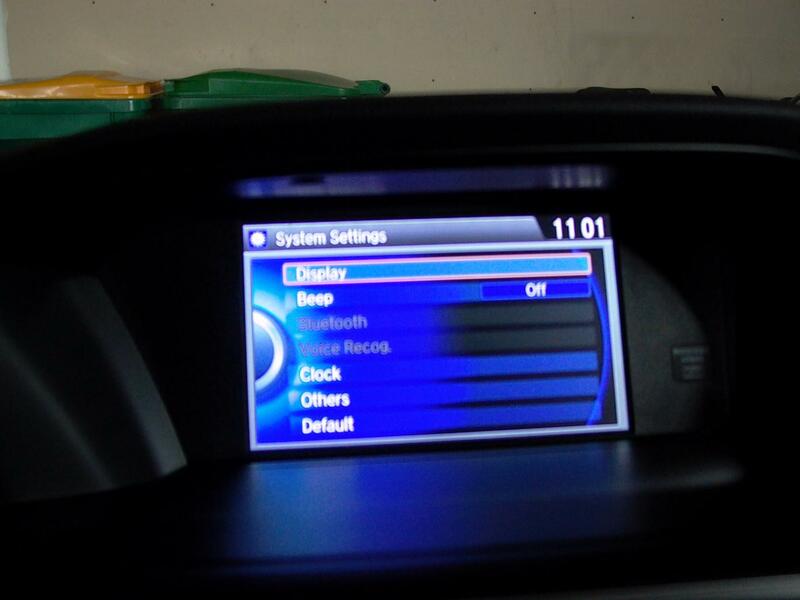 I can't seem to find where the module is located in honda accord 2013. Any suggestions? the module is directly underneath the radio. you can access it by removing the lower pocket. This is done by popping the silver trim off the sides of the console (lift up at the rear first and pop up as you work to the shifter then pull back near the pocket). the pocket is held with screws on each side. the module is a PITA to access given the inverted location but you can see the screws with a mirror. The ANC module is also there and if you search for "Accord ANC Removal" you will find other threads and videos detailing the process. That worked perfectly.. It was not as bad as I thought it would be.